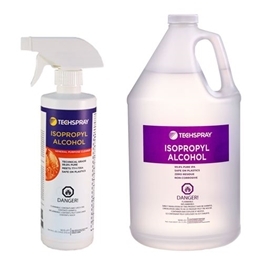 Techspray offers a variety of solvent and water-based ultrasonic cleaners. An efficient ultrasonic cleaner is designed to work in a variety of applications such as electronics cleaning, industrial cleaning, machinery and much more. 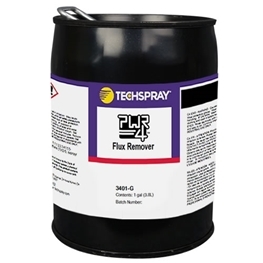 PWR-4 – Cost effective, nonflammable, and low toxicity, so ideal replacement for n-propyl bromide (nPB) and other toxic industrial solvents. 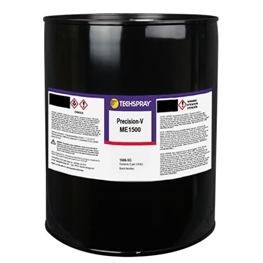 G3 - a Top-selling nonflammable solvent that’s effective on the broadest array of soils. 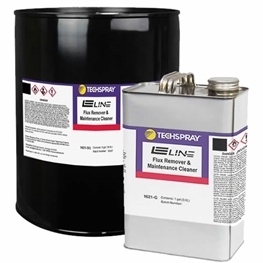 Flammability - Choosing a non-flammable cleaner is generally the safest choice. 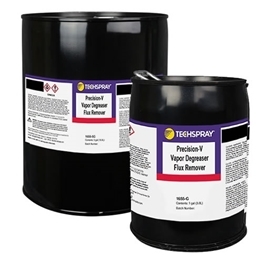 Otherwise, ventilation has to be explosion-proof and adequate to remove all the flammable fumes so they don't accumulate and create a significant hazard. 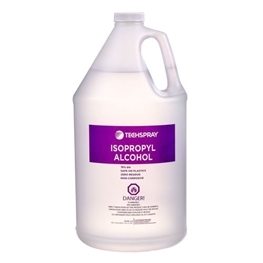 It is also common to clean in a heated ultrasonic bath for extra solvency, which makes the use of a non-flammable cleaner all the more critical. 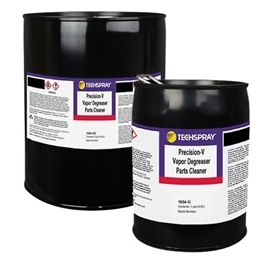 Techspray offers three brand names of nonflammable solvents: G3, PWR-4, and Precision-V. 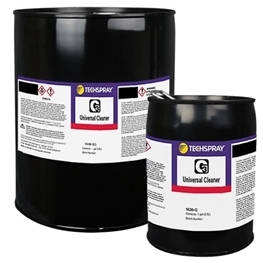 Toxicity - Techspray offers innovative solvents that are much safer than the four most common industrial solvents: TCE, nPB, Perc and Methylene Chloride and quickly clean the most difficult greases and fluxes. None of Techspray ultrasonic cleaners contain these highly toxic solvents, and PWR-4 is specifically engineered as a replacement.